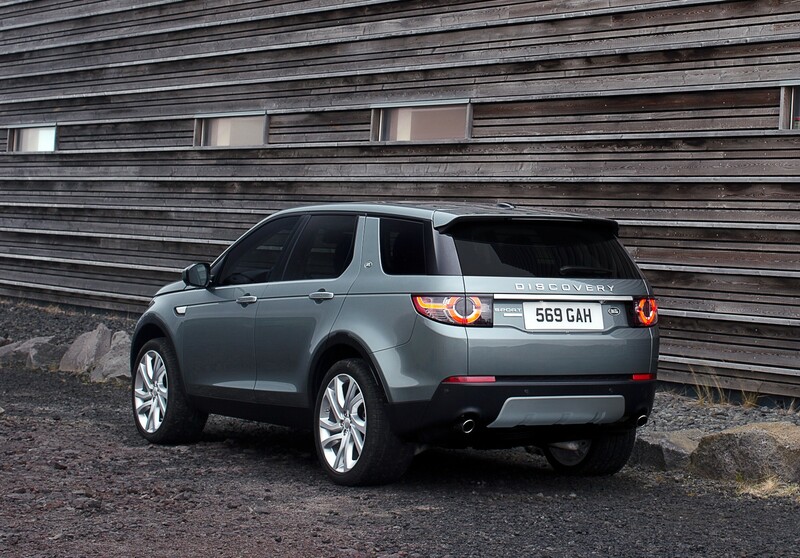 Does Land Rover’s new Discovery Sport have Nordic roots? 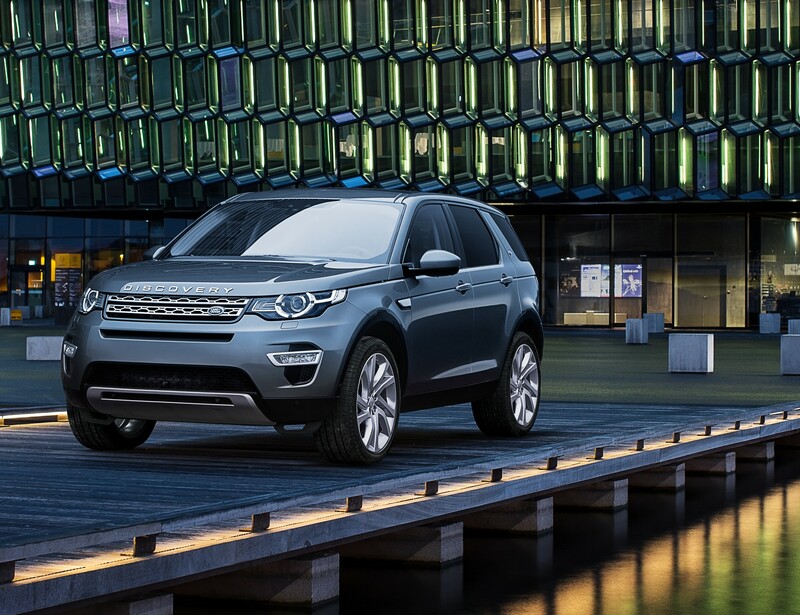 Land Rover just revealed its 2015 Discovery Sport, a sharp-looking compact crossover/SUV powered by a 2.0-litre turbocharged four-cylinder engine. 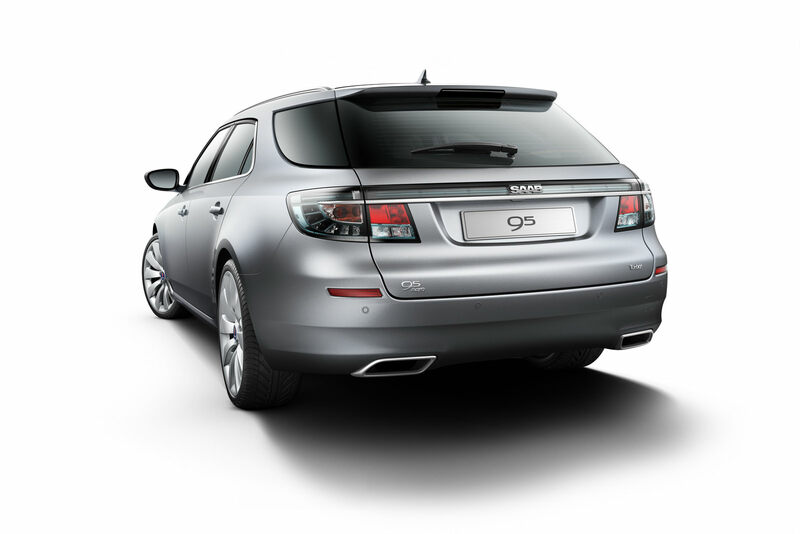 But I can’t be the only one to see more than a passing resemblance to a couple of Saab models developed just before the Swedish company was dissolved. Check out the 9-4x, a crossover that barely made into production before Saab shut its doors. Edit: No, I’m not alone! Sniff Petrol thinks so, too! 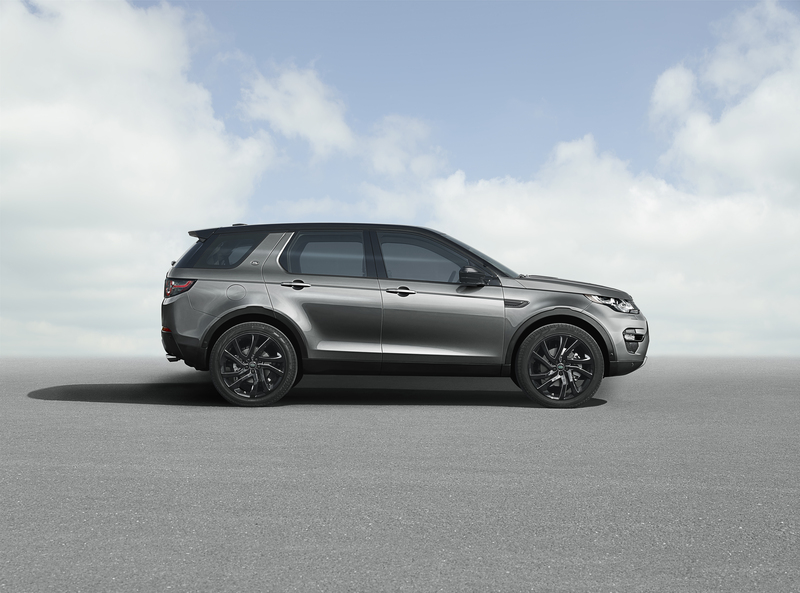 The new Disco Sport isn’t a carbon copy, and its styling does fit well with Land Rover’s current styling language, but it does look a bit Nordic, no? Finally, here’s a Land Rover promo video for the Disco Sport—made to show a vehicle apparently well-suited for life in Iceland. 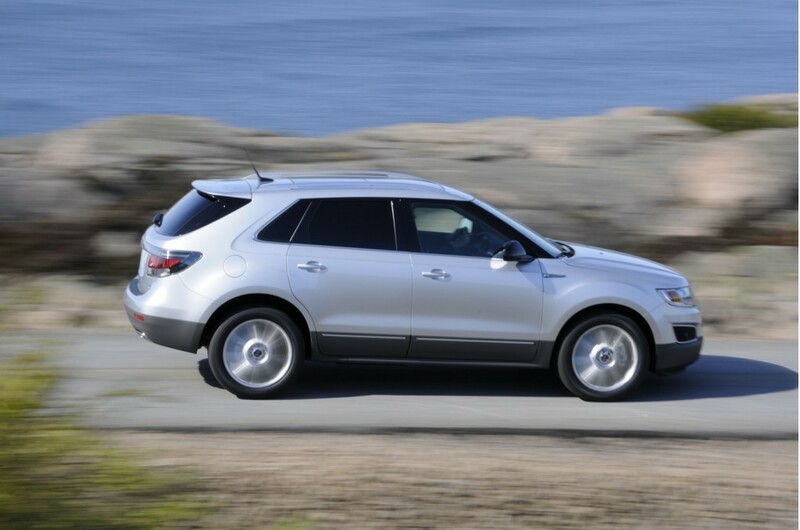 Or does it highlight the Nordic influence in the car’s styling? You decide. 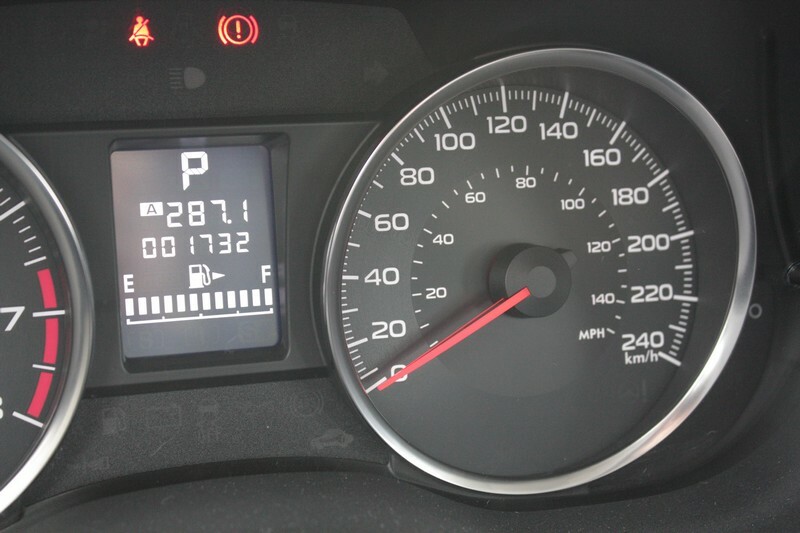 I was looking at photos of the Subaru Impreza I test-drove recently, and I paused at this shot I took of the speedometer.